The XM 1501 SPLINE ONE 30: a whole lot of wheel. Fit with high volume tyres it will eat up the roughest of descents you can throw at it, and it will climb to those trailheads with ease. Really the perfect size for demanding all mountain riders, it features our famous aluminium rim construction, proven on World Cup downhill and EWS levels. 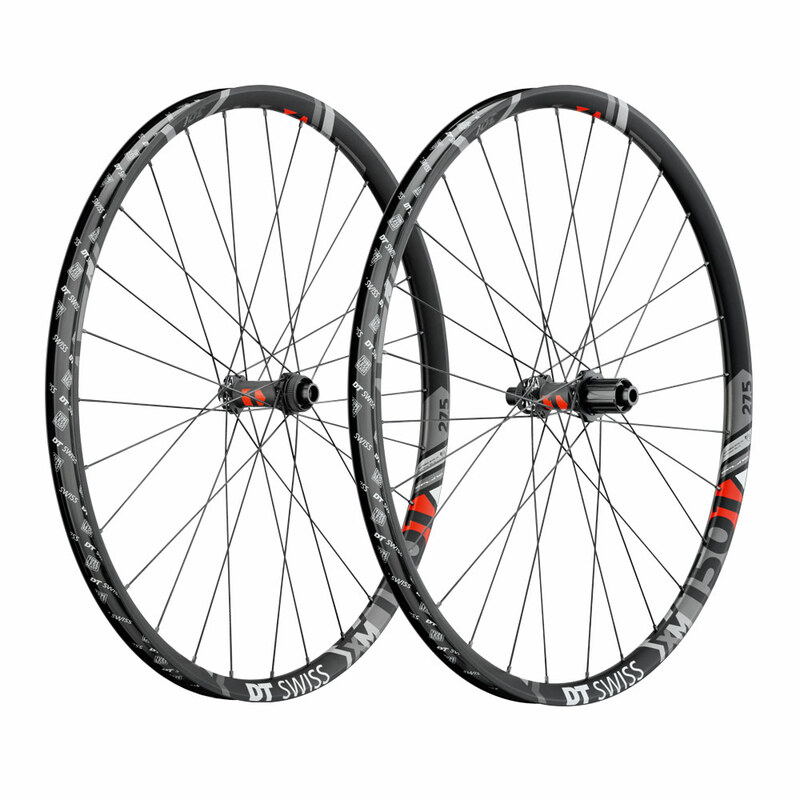 The DT Swiss wheel build quality and the unmatched Ratchet System hubs complement this extremely capable package, made to dominate the mountain. Weight Front: : 27.5 Non Boost :781g, 27.5 Boost: 786g, 29 Non Boost: 827g, 29 Boost: 831g. Weight Rear: : 27.5 Non Boost :896g, 27.5 Boost: 899g, 29 Non Boost: 942g, 29 Boost: 945g.